Varèse Sarabande Records will release WHIPLASH – Original Motion Picture Soundtrack digitally and on CD, October 7, 2014. The soundtrack features original score and big band songs by Justin Hurwitz (GUY AND MADELINE ON A PARK BENCH) and original big band competition pieces by Tim Simonec (DUNE). “The director Damien [Chazelle] and I started talking about this score a year before the cameras rolled,” said Hurwitz. “While the original jazz would be somewhat straightforward, the movie's dramatic underscore was more of a conundrum. How do you score a movie that already has so much music in it?” To navigate these waters, Hurwitz would use the techniques of electronic scoring, but with all real instruments, in a way that would haunt him much in the same way that WHIPLASH’s lead character was haunted…. 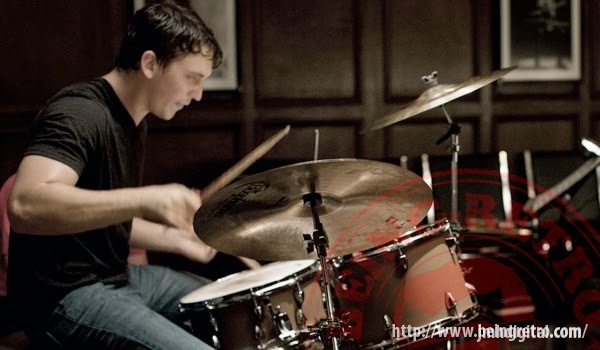 Andrew Neyman (Miles Teller) is an ambitious young jazz drummer, single-minded in his pursuit to rise to the top of his elite east coast music conservatory. Plagued by the failed writing career of his father (Paul Reiser), Andrew hungers day and night to become one of the greats. Terence Fletcher (J.K. Simmons), an instructor equally known for his teaching talents as for his terrifying methods, leads the top jazz ensemble in the school. Fletcher discovers Andrew and transfers the aspiring drummer into his band, forever changing the young man's life. Andrew's passion to achieve perfection quickly spirals into obsession, as his ruthless teacher continues to push him to the brink of both his ability-and his sanity. Sony Pictures Classics presents WHIPLASH, in theaters in NY and LA on October 10, 2014. 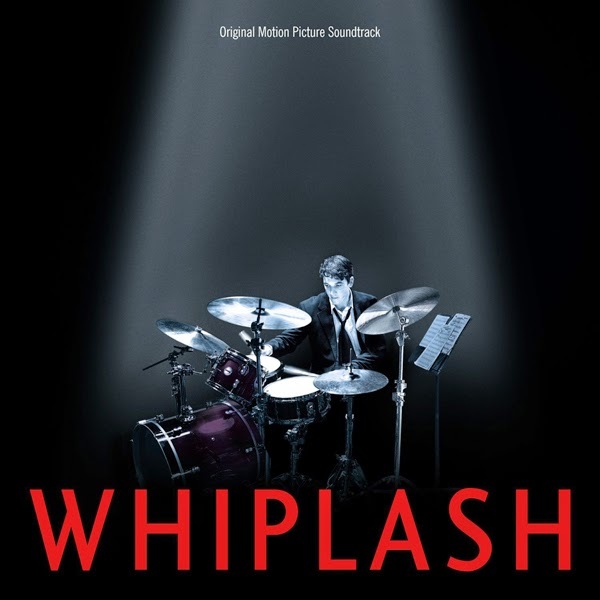 WHIPLASH - Original Motion Picture Soundtrack from Varèse Sarabande Records will be available digitally and on CD October 7, 2014.